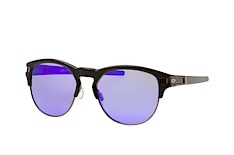 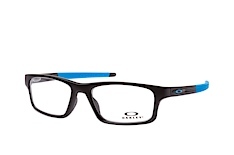 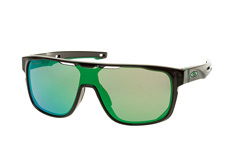 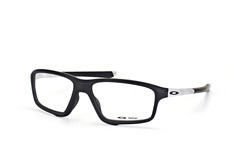 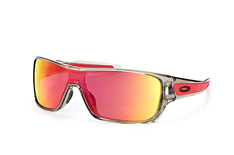 Oakley sports glasses at Mister Spex offer what are probably the best glasses for sport of all kinds. 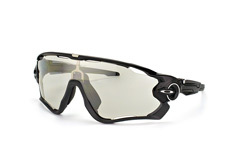 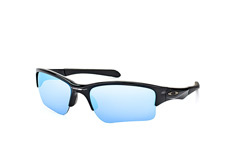 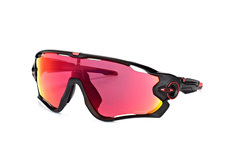 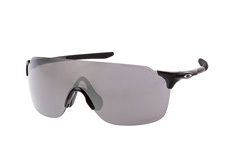 As supplier for the Ameican Army, Oakley are experts in making high fidelity glasses and goggles that last, and will give you eyes the maximum protection they need whatever sports they are required for. 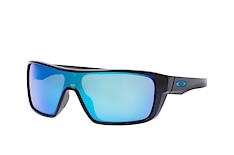 Testing carried out very often by athletes and sports people in the field, means a high level of reliability and performance from all Oakley's glasses. 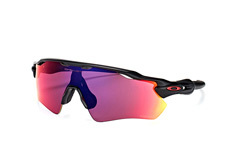 Since the mid eighties, Oakley have also been producing sports goggles and sunglasses with such a high level of cutting edge design, that they have also become an iconic brand loved by fashion lovers too. 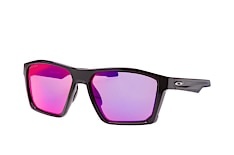 Oakley sports glasses at Mister Spex reflect this with a range of coloured, funky designs and finishes on all the sportsglasses and sunglasses. 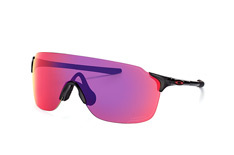 With zingy coloured edges, bright metallic and gloss finishes, Oakley glasses are a style statement many do not undertake winter sports without. 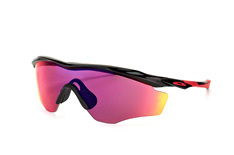 For more than 35 years Oakley has been setting standards in cool design and high quality techniques, inspiring countless athletes. 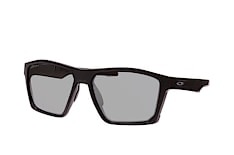 Thanks to the founder, Jim Jannard, it's no accident that Oakley is seen as a true individual in the sports eyewear market. 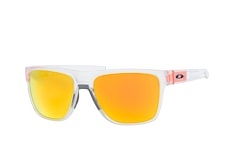 From A-Frame ski goggles, to the latest sunglasses models, Oakley products have a class of their own. The sports eyewear specialist forms an essential part of the Mister Spex sports range. 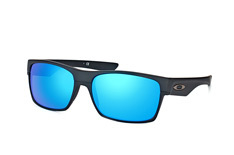 Oakley is a step ahead with the newest manufacturing methods, combined with classic design, making the brand a firm favourite for every sport and in any situation. 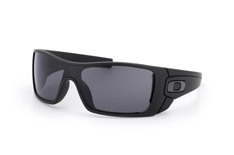 With Oakley eyewear you are making a great decision: the dependability of Oakley's specific function testing and the huge versatility of the Oakley sports eyewear range. Whether you're after a classic design or a modern, unconventional style – with Oakley everything is possible. 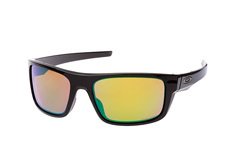 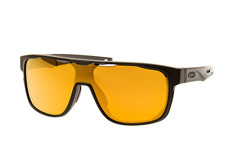 The variety of tinted lenses in the Oakley sports eyewear collection is unique. 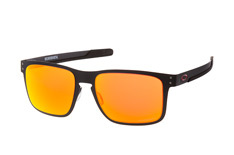 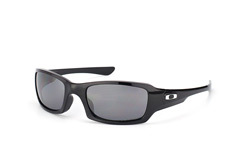 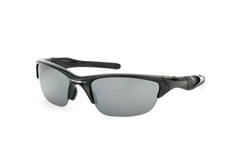 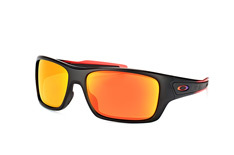 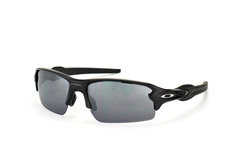 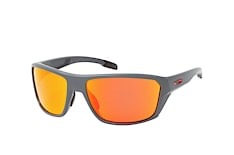 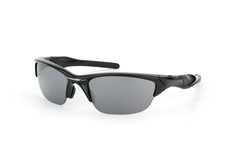 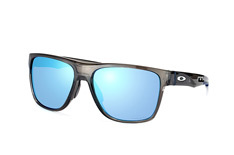 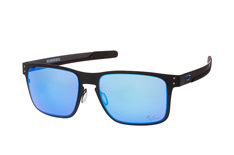 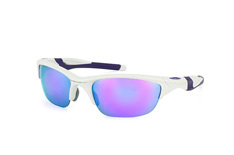 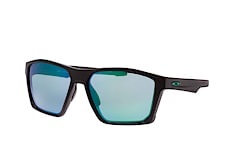 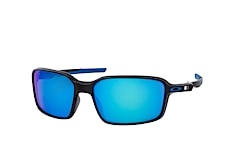 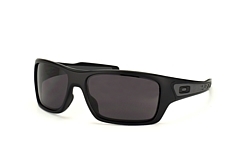 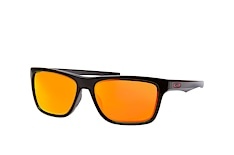 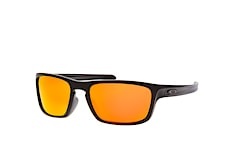 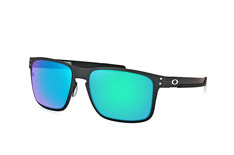 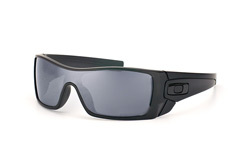 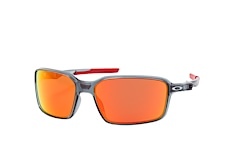 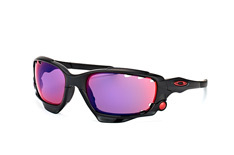 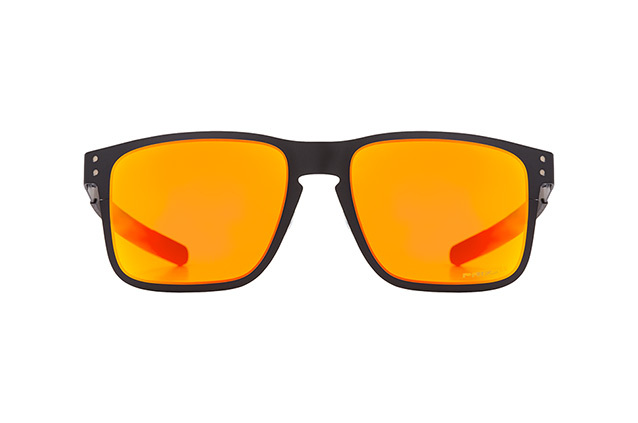 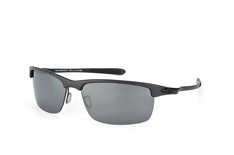 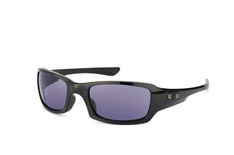 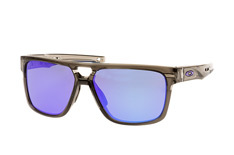 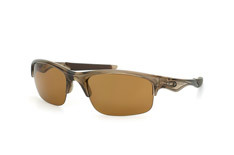 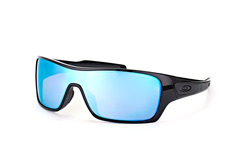 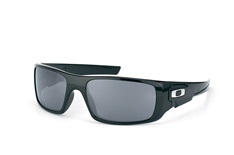 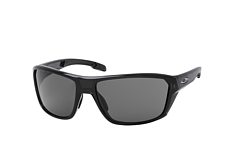 The current flagship of the Oakley sports eyewear collection is most definitely the Jawbone Vented OO 9089 04-207. 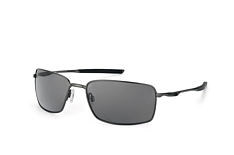 You can customise the glasses to meet all your specific requirements, without losing vision quality, with the easily changeable lenses. 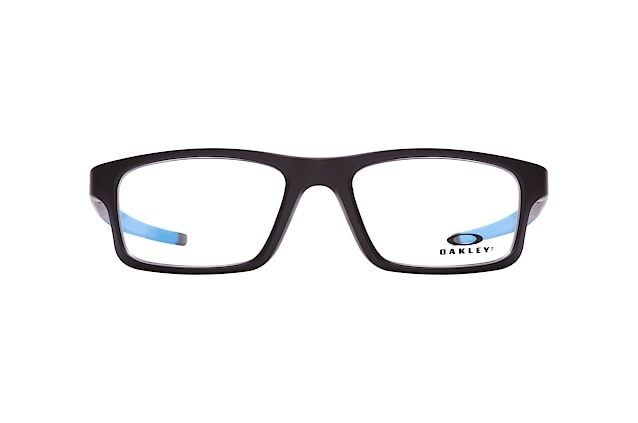 A special feature of the Jawbone model is that the nose pads can also be easily changed. 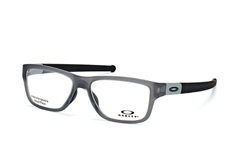 Whatever choice you makes from Oakley sports glasses at Mister Spex, they are covered by a 30 day returns like all Mister Spex glasses and sunglasses, and trying your sportsglasses out at home is also an option which takes out the stress of choosing too.